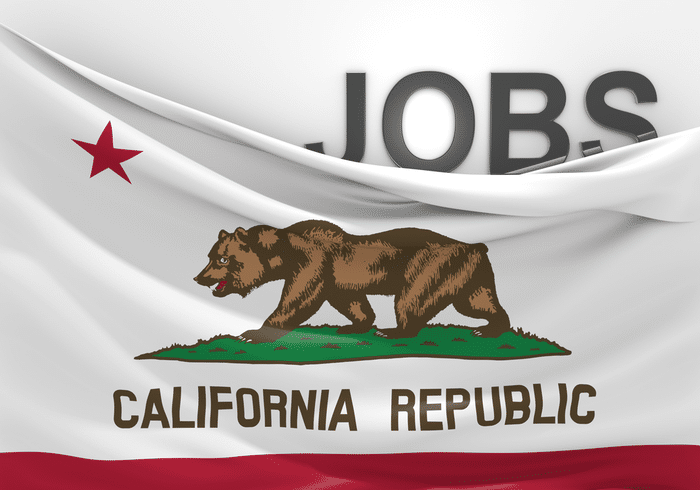 California’s minimum wage laws are among employers’ most common questions. Below, is a summary of frequently asked questions to help you stay compliant. 1. What is California’s current minimum wage law for non-exempt employees? 2. What information needs to be itemized on a pay check stub in California? For piece-rate employees, there is an additional requirement to include pay rates and hours worked for rest and recovery periods and non-productive hours worked. Commissions are: “Compensation paid to any person for services rendered in the sale of such employer’s property or services and based proportionately upon the amount or value thereof.” Labor Code § 204.1; Keyes Motors v. DLSE (1987) 197 Cal.App.3d 557. 4. Do I have to pay my commissioned employees minimum wages in addition to commissions? 5. What is piece-rate work? The American Heritage Dictionary defines the term piece rate as: “Work paid for according to the number of units turned out.” A piece rate must be based upon an ascertainable figure paid for completing a particular task or making a particular piece of goods. 6. What is the piece-rate compensation law (Labor Code section 226.2) require? It requires employers to pay their piece-rate employees for rest and recovery periods and “other nonproductive time” going forward from the effective date of the statute, and further requires these to be itemized on these employees’ wage statements. 7. When did the piece-rate law go into effect? 8. Does the piece-rate law apply to employees paid on commissions? No. The only applies to nonexempt employees paid on a piece-rate basis. 9. What are the compensation requirements for piece-rate paid employees?